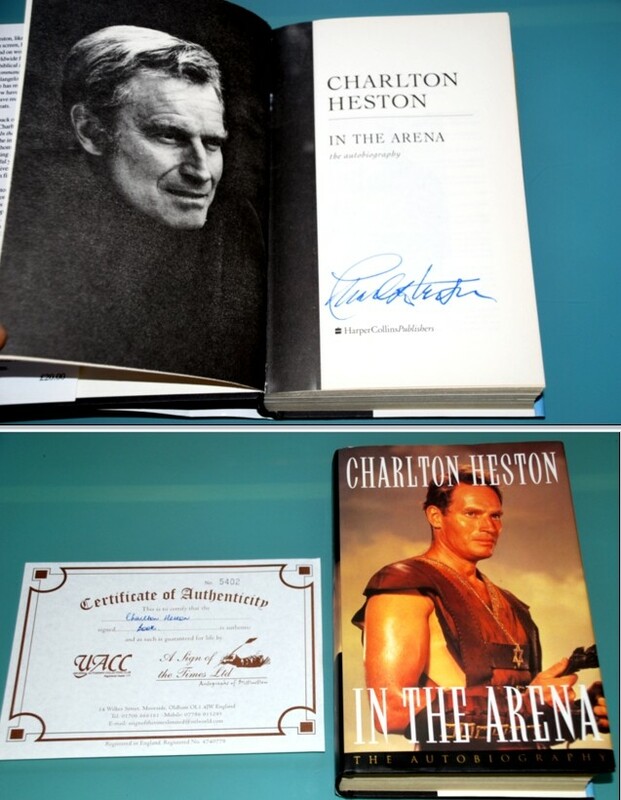 Charlton Heston Signed Book Autobiography - In The Arena - RARE ! to his profession and to his country. 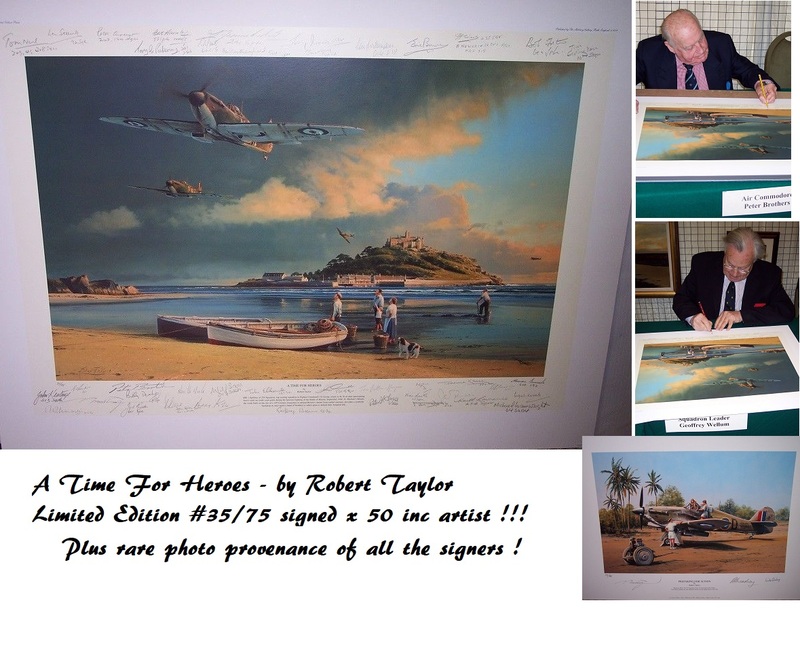 Most famous for playing the title action hero in "Ben Hur" (1959).